We are a well established landscape commercial grounds maintenance contractor. In business first impressions are very important, and the exterior and grounds of your premises can say a lot about how you manage your business. 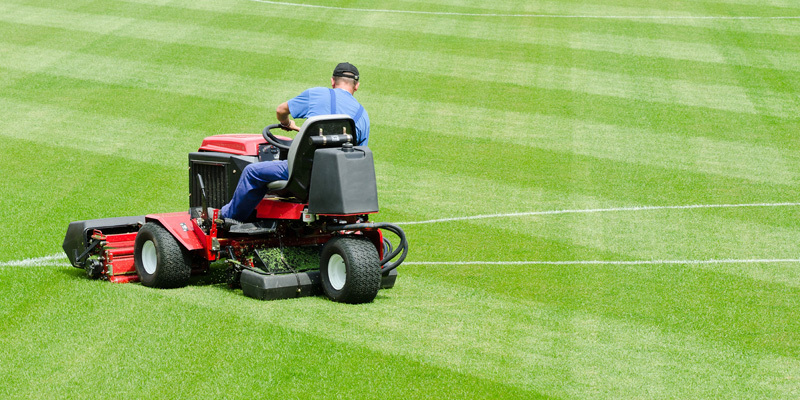 We are leading suppliers of ground maintenance solutions for a wide range of clients throughout London, you can expect a service that is both highly professional and experienced in developing and maintaining your company's Grounds. Whether you are looking for professional landscapers or commercial gardening services, our specialist team of grounds Maintenance are committed to preserving and perfecting your grounds. Working with your company, we will deliver landscaping that is consistent with your company's brand image, whilst being visually attractive and alluring to both staff and visitors. Grounds Makeovers & Planting Schemes.